Every other Sunday, bring your friends, family, and/or your significant other to Belles’ for an experience that will surely be remembered by all. 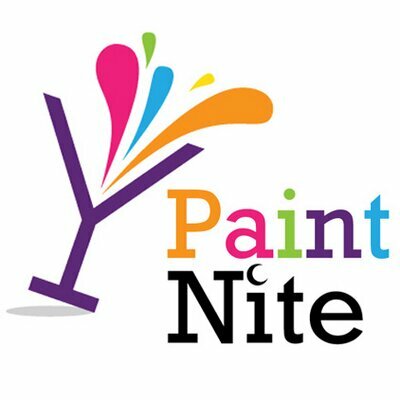 In just about two hours, while you’re sipping on a cocktail, our performing artists will guide you through each painting so that you come up with your own unique masterpiece at the end of the night that you will be amazed YOU created. We provide everything you will need: canvas, paints, brushes and even a smock. You just bring your fun loving friends and have a few cocktails to keep the spirits high and inhibitions to a minimum and we’ll make sure your inner Picasso is unleashed. Here, at Belles’, we offer FREE Pool All Day Everyday with Purchase. APA Pool League Monday & Friday Nights.NEW!! 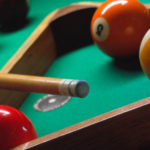 Napa Pool League(cash prizes) Wednesday Nights. More Napa leagues to come..
Come see why Pour House Trivia is the fastest-growing live trivia company in the Mid-Atlantic Region! We feature Pour House Trivia Wednesday & Saturday nights at 6:30pm. 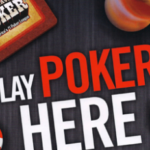 Enjoy food & drink specials while you play. Bring your family and friends and join the fun Pour House Trivia!